I study T cells, which are foot soldiers of our immune system. My research is helping develop better vaccines and therapeutics that fight infectious diseases and cancers. 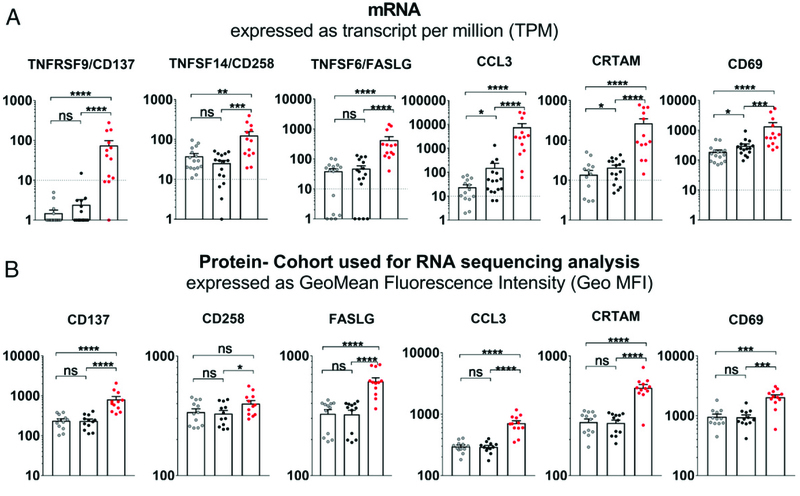 Mass cytometry is a powerful tool for high dimensional single cell characterization. Since the introduction of the first commercial CyTOF mass cytometer by DVS Sciences in 2009, mass cytometry technology has matured and become more widely utilized, with sequential platform upgrades designed to address specific limitations and to expand the capabilities of the platform. The 3rd generation Fluidigm Helios mass cytometer introduced a number of upgrades over the previous CyTOF2. One of these new features is a modified narrow bore sample injector that generates smaller ion clouds, which is expected to improve sensitivity and throughput. However, following rigorous testing we find that the narrow-bore sample injector may have unintended negative consequences on data quality and result in lower median signal intensities and higher coefficients of variation in antibody expression. We describe an alternative Helios acquisition protocol using a wider bore injector, which largely mitigates these data quality issues. We directly compare these two protocols in a multi-site study of 10 Helios instruments across 7 institutions and show that the modified protocol improves data quality and reduces inter-instrument variability. These findings highlight and address an important source of technical variability in mass cytometry experiments that is of particular relevance in the setting of multi-center studies. J Clin Invest. 2019 Mar 18;130. pii: 123726. Front Immunol. 2018 Nov 29;9:2778. In the present review, we summarize work from our as well as other groups related to the characterization of bacterial T cell epitopes, with a specific focus on two important pathogens, namely, Mycobacterium tuberculosis (Mtb), the bacterium that causes tuberculosis (TB), and Bordetella pertussis (BP), the bacterium that causes whooping cough. Both bacteria and their associated diseases are of large societal significance. Although vaccines exist for both pathogens, their efficacy is incomplete. It is widely thought that defects and/or alteration in T cell compartments are associated with limited vaccine effectiveness. As discussed below, a full genome-wide map was performed in the case of Mtb. For BP, our focus has thus far been on the antigens contained in the acellular vaccine; a full genome-wide screen is in the planning stage. Nevertheless, the sum-total of the results in the two different bacterial systems allows us to exemplify approaches and techniques that we believe are generally applicable to the mapping and characterization of human immune responses to bacterial pathogens. Finally, we add, as a disclaimer, that this review by design is focused on the work produced by our laboratory as an illustration of approaches to the study of T cell responses to Mtb and BP, and is not meant to be comprehensive, nor to detract from the excellent work performed by many other groups. Broadly effective vaccines against dengue virus (DENV) infection have remained elusive, despite rising infection rates in the developing world. Infection-specific peptide ligands presented on Major Histocompatibility Complexes (MHC) open new avenues for developing T-cell-based interventions. Past efforts towards mapping viral MHC epitopes were based on computational predictions that only partially reflected actual antigen presentation. To empirically identify DENV-specific MHC ligands, we developed an immuno-proteomics approach for interrogating DENV- and self-derived MHC ligands from infected B-lymphocytes. Here, we report four fundamental findings: First, over 700 infection-specific MHC-ligands reflected host cellular responses to DENV that were not apparent from the proteome. Second, we report 121 viral MHC-I ligands (108 novel) which clustered into discrete hotspots across the DENV polyprotein, some of which spanned DENV polyprotein components, described here as MHC ligands for the first time. Third, we found DENV ligands which were distinctly presented by MHC alleles previously associated with either high or low anti-DENV response. 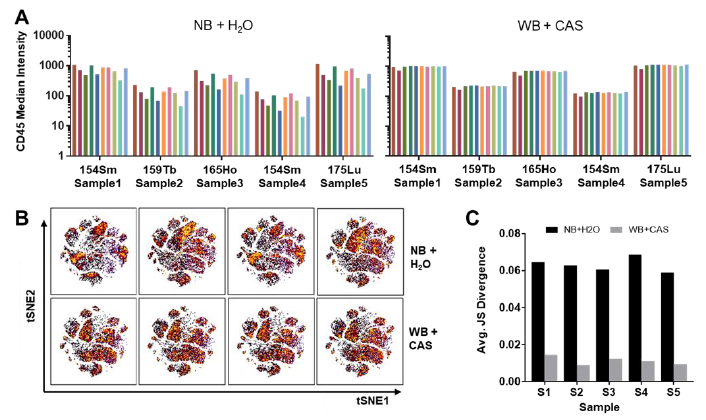 Fourth, we demonstrate that while our in vitro assay only overlapped with a small fraction of previously described DENV T-cell epitopes, several novel MHC ligands identified here were recognized by T-cells from DENV-infected patients despite having low binding affinities. Together, these discoveries suggest that virus and host-derived MHC ligands have under-exploited potential for describing the cell biology of DENV infection, and as candidates for designing effective DENV vaccines. J Immunol. 2018 Nov 9. pii: ji1801090. Zika virus (ZIKV) constitutes an increasing public health problem. Previous studies have shown that CD8+ T cells play an important role in ZIKV-specific protective immunity. We have previously defined antigenic targets of the ZIKV-specific CD8+ T cell response in humans. 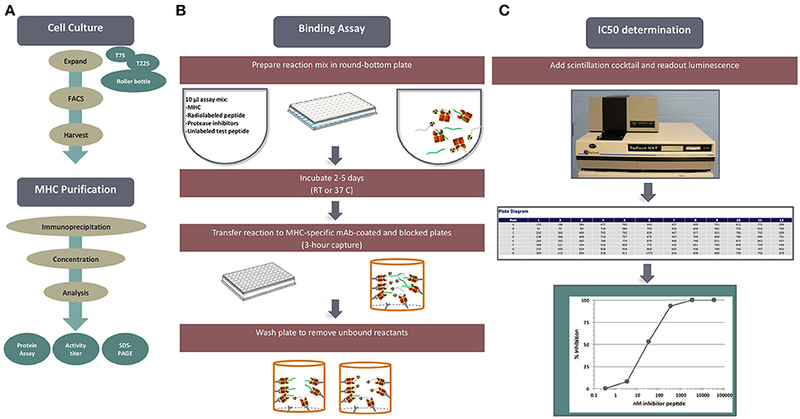 In this study, we characterized the quality and phenotypes of these responses by a combined use of flow cytometry and transcriptomic methods, using PBMCs from donors deriving from different geographical locations collected in the convalescent phase of infection. We show that ZIKV-specific CD8+ T cells are characterized by a polyfunctional IFN-γ signature with upregulation of TNF-α, TNF receptors, and related activation markers, such as CD69, as well as a cytotoxic signature characterized by strong upregulation of GZMB and CRTAM. The signature is stable and not influenced by previous dengue virus exposure, geographical location, or time of sample collection postinfection. To our knowledge, this work elucidates the first in-depth characterization of human CD8+ T cells responding to ZIKV infection. Nat Commun. 2017 Nov 13;8(1):1473. The expression of CD45RA is generally associated with naive T cells. However, a subset of effector memory T cells re-expresses CD45RA (termed TEMRA) after antigenic stimulation with unknown molecular characteristics and functions. CD4 TEMRA cells have been implicated in protective immunity against pathogens such as dengue virus (DENV). Here we show that not only the frequency but also the phenotype of CD4 TEMRA cells are heterogeneous between individuals. These cells can be subdivided into two major subsets based on the expression of the adhesion G protein-coupled receptor GPR56, and GPR56+ TEMRA cells display a transcriptional and proteomic program with cytotoxic features that is distinct from effector memory T cells. Moreover, GPR56+ TEMRA cells have higher levels of clonal expansion and contain the majority of virus-specific TEMRA cells. 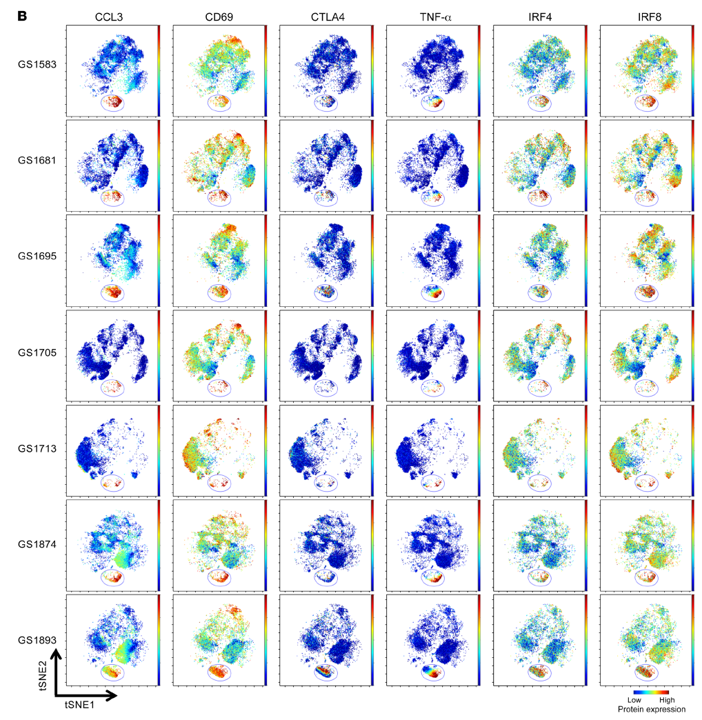 Overall, this study reveals the heterogeneity of CD4 TEMRA cells and provides insights into T-cell responses against DENV and other viral pathogens. Front Immunol. 2016 Dec 7;7:531. Accumulating studies demonstrate that IL-21 modulates the differentiation of various CD4 and CD8 T cell subsets and provide insights into the underlying cellular and molecular processes that are influenced by this cytokine. Intriguingly, the effects of IL-21 on T cells can be complex and vary depending on the experimental system used. 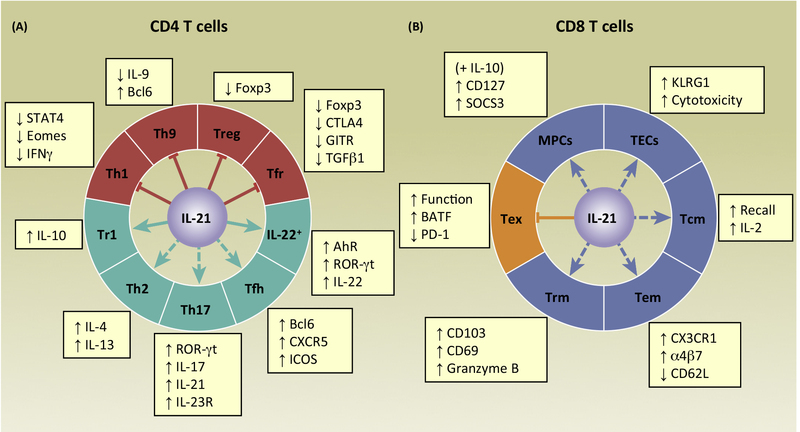 We review our current understanding of the roles of IL-21 in the generation of phenotypically distinct CD4 and CD8 T cell populations and discuss the potential environmental cues, cellular factors, and molecular mediators that impact the actions of IL-21. We propose that IL-21 acts in a context-dependent manner to accentuate T cell subset development. J Immunol. 2016 Aug 15;197(4):1308-21. T cells provide protective immunity against infections by differentiating into effector cells that contribute to rapid pathogen control and by forming memory populations that survive over time and confer long-term protection. Thus, understanding the factors that regulate the development of effective T cell responses is beneficial for the design of vaccines and immune-based therapies against infectious diseases. Cytokines play important roles in shaping T cell responses, and IL-10 has been shown to modulate the differentiation of CD4 and CD8 T cells. In this study, we report that IL-10 functions in a cell-extrinsic manner early following acute lymphocytic choriomeningitis virus infection to suppress the magnitude of effector Th1 responses as well as the generation of memory CD4 and CD8 T cells. 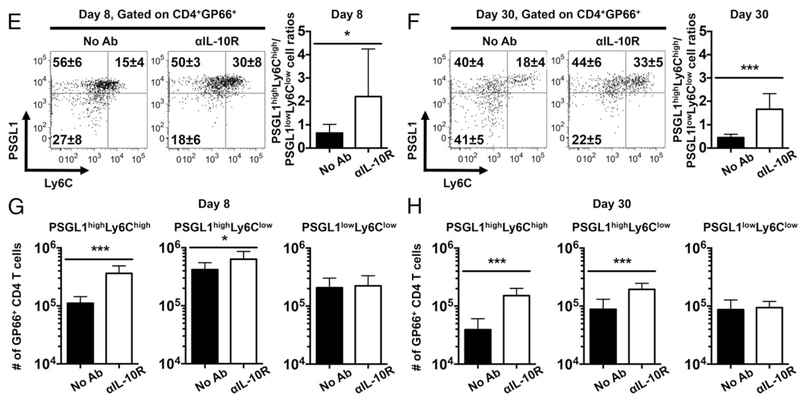 We further demonstrate that the blockade of IL-10 signaling during the priming phase refines the functional quality of memory CD4 and CD8 T cells. This inhibition strategy resulted in a lower frequency of virus-specific follicular Th (Tfh) cells and increased the Th1 to Tfh ratio. Nevertheless, neither germinal center B cells nor lymphocytic choriomeningitis virus–specific Ab levels were influenced by the blockade. Thus, our studies show that IL-10 influences the balance between Th1 and Tfh cell differentiation and negatively regulates the development of functionally mature memory T cells. J Immunol. 2016 Mar 1;196(5):2153-66. The activation of naive CD8 T cells typically results in the formation of effector cells (TE) as well as phenotypically distinct memory cells that are retained over time. 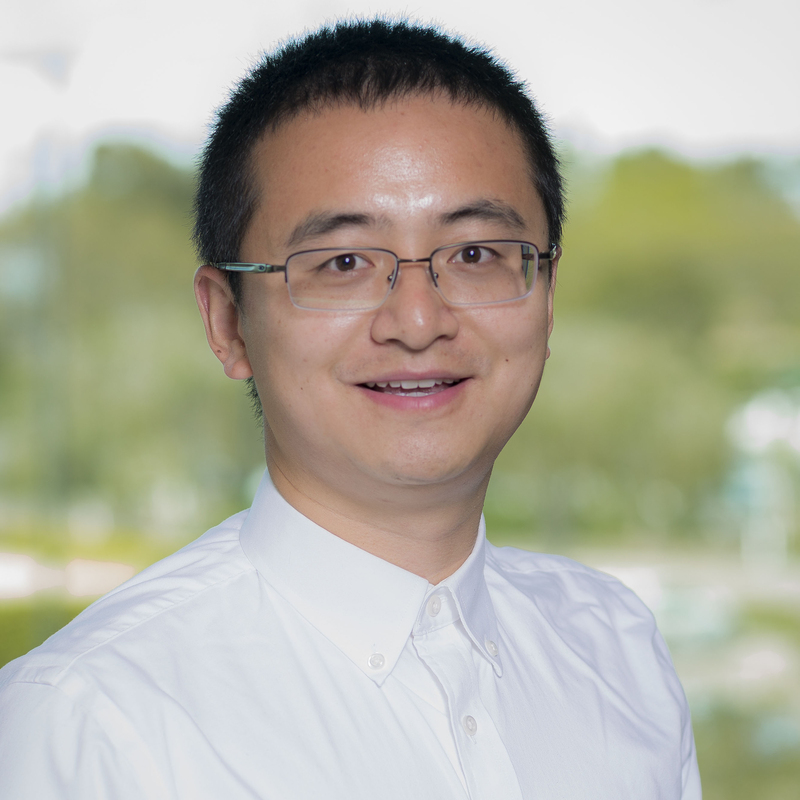 Memory CD8 T cells can be further subdivided into central memory, effector memory (TEM), and tissue-resident memory (TRM) subsets, which cooperate to confer immunological protection. Using mixed bone marrow chimeras and adoptive transfer studies in which CD8 T cells either do or do not express IL-21R, we discovered that under homeostatic or lymphopenic conditions IL-21 acts directly on CD8 T cells to favor the accumulation of TE/TEM populations. The inability to perceive IL-21 signals under competitive conditions also resulted in lower levels of TRM phenotype cells and reduced expression of granzyme B in the small intestine. IL-21 differentially promoted the expression of the chemokine receptor CX3CR1 and the integrin α4β7 on CD8 T cells primed in vitro and on circulating CD8 T cells in the mixed bone marrow chimeras. 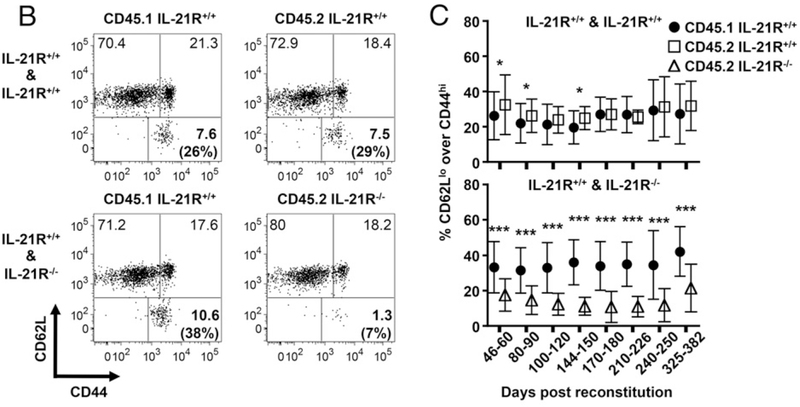 The requirement for IL-21 to establish CD8 TE/TEM and TRM subsets was overcome by acute lymphocytic choriomeningitis virus infection; nevertheless, memory virus-specific CD8 T cells remained dependent on IL-21 for optimal accumulation in lymphopenic environments. Overall, this study reveals a context-dependent role for IL-21 in sustaining effector phenotype CD8 T cells and influencing their migratory properties, accumulation, and functions.